Very attractive fully furnished second floor flat situated in a quiet street close to local shops, schools and public transport, offering easy access to Glasgow City Centre. The layout extends to an entrance hall, bright bay windowed lounge/ dining room, 1 good sized double bedroom, clean and bright kitchen and bathroom with shower. The property benefits from, secure door entry and private parking is also included. 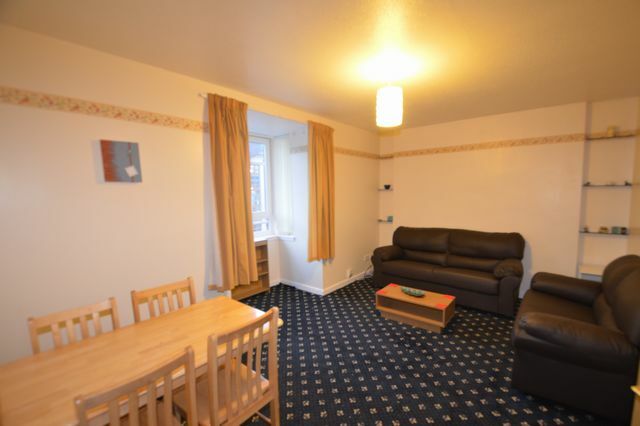 Communal areas are very well maintained and in general property is in good condition throughout. Early viewing is advised to appreciate this property fully.